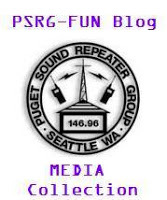 The Puget Sound Repeater Group is a non-profit organization that maintains and operates a 2-meter FM Amateur Radio repeater system in the Seattle area, serving primarily North Seattle, from about Downtown through Shoreline, and east to about Bothell (although we’ve had people use the repeater regularly from as far away as Olympia and Everett). We currently have more than 200 members. The repeater is maintained by member volunteers for use by members and non-members alike. The repeater hosts several regular nets. 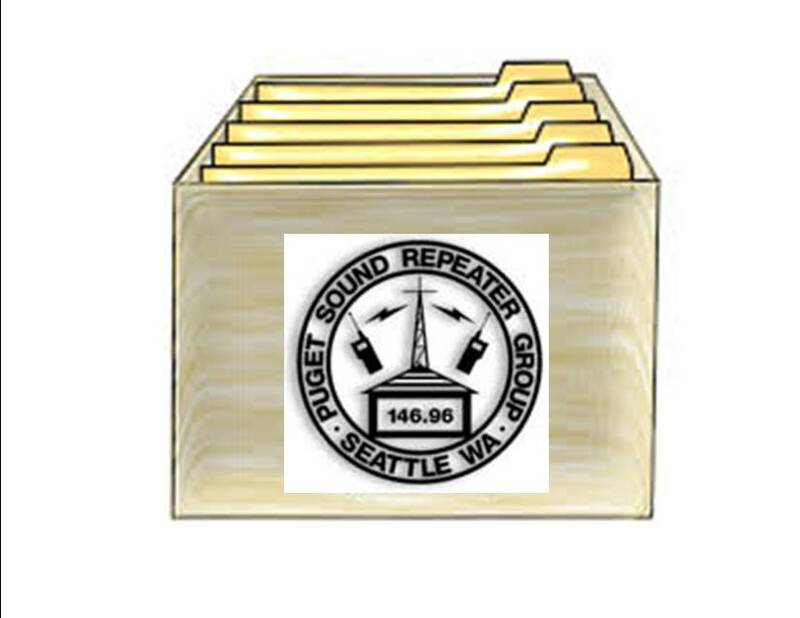 Anyone with an Amateur license is welcome to use the repeater. Read the Draft Board Meeting Notes from the last meeting. PSRG is a 501(c)(3) charitable corporation and donations may be tax deductible. Amazon customers can shop https://smile.amazon.com and Amazon will automatically donate a portion of your purchase to the Puget Sound Repeater Group without increasing the cost to you. 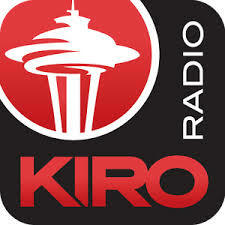 Visit https://smile.amazon.com/gp/chpf/dashboard/ and search ‘Puget Sound Repeater’ to activate it. Once activated, if you have a bookmark for Amazon, you should change it to https://smile.amazon.com to ensure that all your purchases go through the Smile program. From the Archives of PSRG some old handouts, user guides and our first filing for the clubs Non-Profit Corporation status.